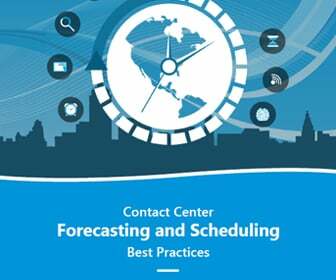 Twenty percent of contact centers still use spreadsheets for forecasting and scheduling. That’s a very inexact and manually-intensive way to handle these tasks, notes Monet Software. A better way, it suggests, is to employ workforce management software. 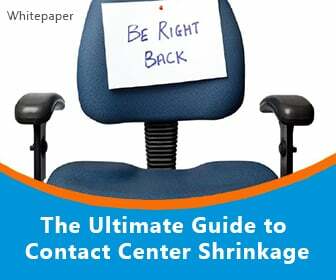 Call center managers typically look at monthly and weekly stats. They also consider daily and hourly numbers, which may be as short as 15 minutes. They also make adjustments based on holidays and other special events that may result in higher or lower than normal call volumes. And they probably consider agent shift preferences. So, that’s a lot of different moving pieces to put together. WFM makes it easier to analyze different call types, call volume and call patterns, note past variations and determine their cause, note agent preferences, and forecast and do scheduling accordingly. 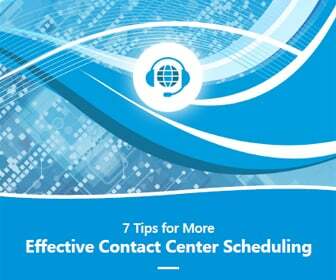 Plus, Monet Software notes, service levels tend to improve when agents can work the hours they choose. 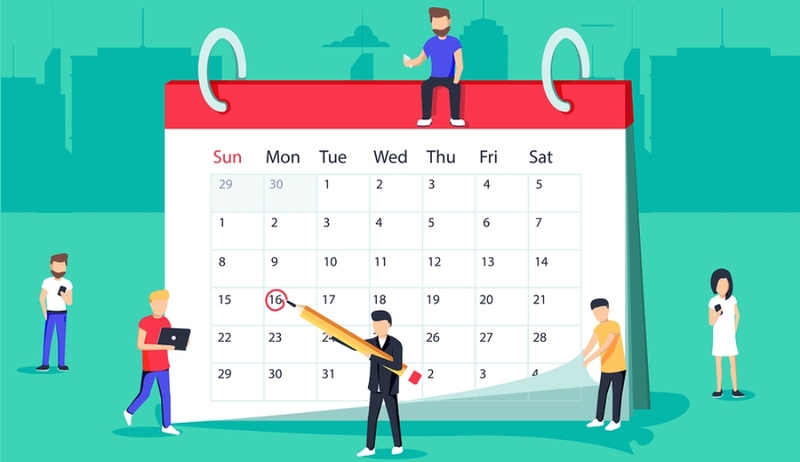 Considering agent work preferences in scheduling can also lessen employee churn, resulting in lower recruitment and retention costs and more experienced agents and better customer service. 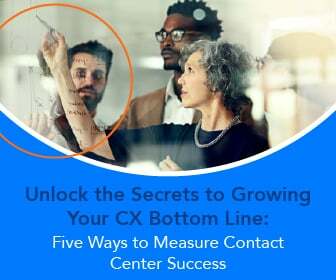 “With the advanced functionality and the more accurate forecasting and scheduling made possible by WFM, as well as the data it delivers on agent performance, schedule adherence and KPIs, contact center managers can always be assured the contact center’s resources are being utilized in the most efficient and cost-effective manner,” says Monet Software’s Chuck Ciarlo.